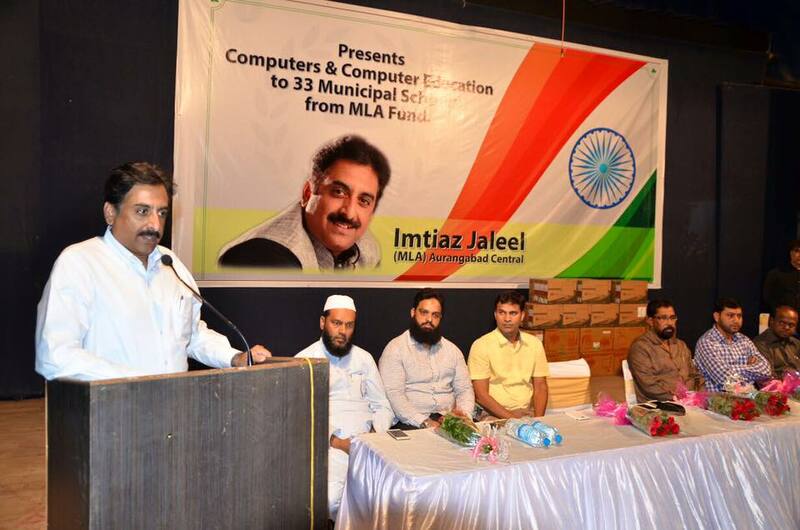 Aurangabad: All India Majlis-e-Ittehadul Muslimeen (AIMIM) MLA Imtiaz Jaleel distributed 66 computers to 33 municipal schools in Auranagabad from MLA Fund on Tuesday. Each school allotted with 2 computers and expert teachers assigned to them to teach the computer courses. All computer maintenance will be taken care by AIMIM. On this occasion municipal commissioner Om Prakash Bakoria attended the programme as a special guest along with opposition leader Ayub Jagirdar, group leader Nasir Siddiqui, AIMIM city president Anwar Qadri and deputy commissioner Ravindra Nikam. 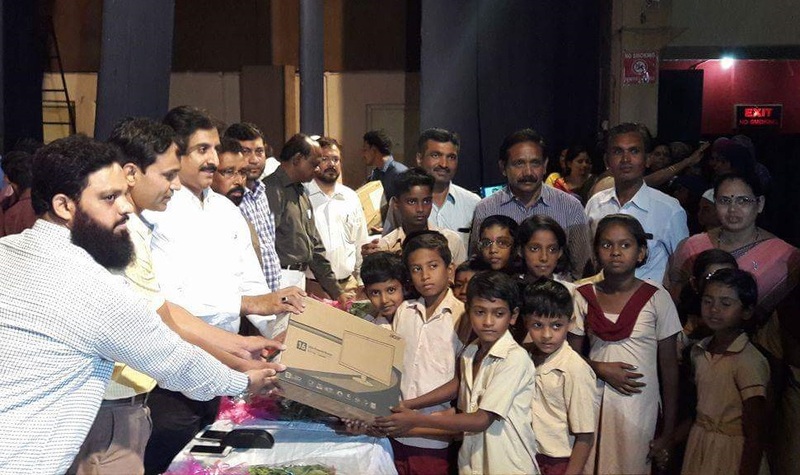 This is one of the unique initiative apart from road maintenance and other development works in the field of education to empower and strengthen the poor and needy students. Previous story Samajwadi Party Leader Azam Khan to Join AIMIM?